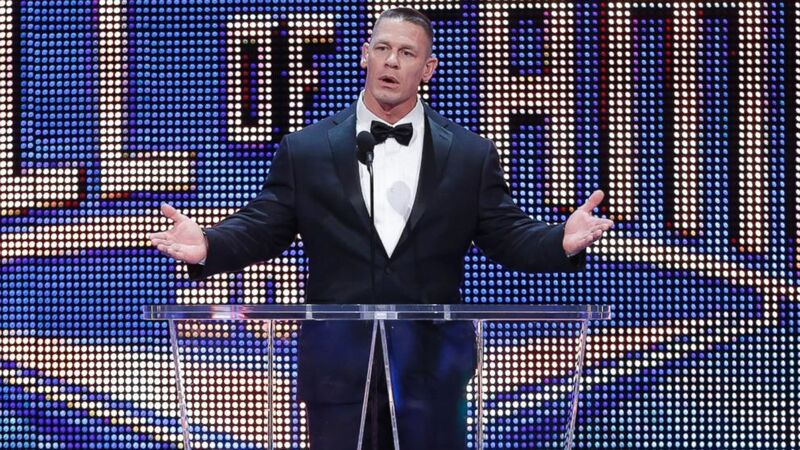 As I am typing this, the ESPYS are taking place. Of course, I am not watching them because I live on the West Coast, and we are getting them tape delayed. Either way, the All Star Break and the ESPYS give a break from the sports world for a few days to look back upon the year so far. So I decided to put together a list of the most memorable moments from the first half of 2016. These moments are from January 1st-June 30th. That means anything that has happened so far in July doesn't count. So there will be no mention of the MLB All Star Game or Kevin Durant leaving Oklahoma City to punish the ownership for stealing him away from Seattle. (That is really the reason he left ... he just hasn't said it yet.) Anyways, here is the list. This was possibly the weirdest story of the year. 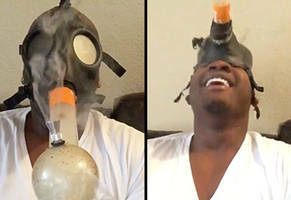 Laremy Tunsil went from being a potential first pick in the NFL Draft to free falling down the board because of a leaked video, blackmail, and utter chaos. Jordan Spieth is one of, if not the, best golfer in the world. However, he has had better days than Sunday at the 2016 Masters. Falling apart down the stretch cost him his second green jacket and handed little-known Danny Willett a win on a platter. 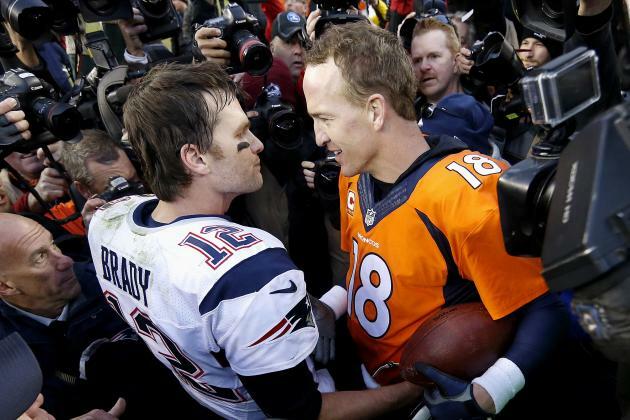 Peyton Manning and Tom Brady have faced off in countless classic battles. With Peyton Manning retiring, the AFC Championship was the last of these matchups. To celebrate the fiftieth Super Bowl, the NFL gathered every Super Bowl MVP ever for a special moment before the game. Seeing a walk through history was a marvelous way to celebrate such a milestone in the biggest sports spectacle in the world. Number ten on this list was the first event on this list to take place. The Crimson Tide won their 4th National Championship under Nick Saban with an unlikely team. In an era where passing has dominated the game, Alabama made their run this year with a Heisman Trophy winning running back. Their win over Clemson in the College Football Playoff Championship Game showed everyone why Nick Saban is on another level in college football. No one knows heartbreak in the game of golf quite like Dustin Johnson. Since 2010, Johnson has given away several major opportunities. At Pebble Beach in 2010, Dustin Johnson entered the final round of the US Open with a big lead. He then shot an 82 and finished in 8th. Then in the 2010 PGA Championship, he broke a rule he didn't even know existed that gave him a two stroke penalty that knocked him out of a playoff. 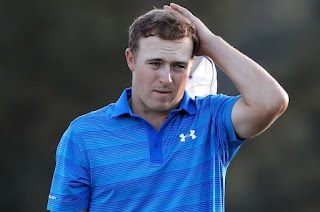 Then, just last year at the US Open, he 3-putted from 20 feet to lose to Jordan Spieth. Making the first putt would have won the whole thing. Making the second putt would have sent it to a playoff. Then comes this year. Just when it looks like Dustin Johnson is going to break through, it's announced that he might be slapped with another penalty after the round. However, nothing was stopping Johnson on this day as he won by three strokes (which turned out to be two strokes after the bogus penalty). However, it was great to see such a great player finally win the big one. The Slam Dunk Contest has been the highlight of NBA All Star Weekend. However, it also has been getting fairly stale. It seems like every few years, you have seen just about everything you can see in a slam dunk. Then came this year. Zach Lavine won, but the battle between him and Aaron Gordon was an epic contest with excitement that the competition hasn't seen since Vince Carter. The most unique sports moment on this list came in the form of a 5 part documentary about the rise and fall of OJ Simpson. This fascinating look inside Simpson's playing career, popularity after football, personal life, murder trial, life after trial, and current prison sentence took the sports world by storm. Everyone was talking about it as his story is really unparalleled in how high he rose, how far he fell, and how public the whole ordeal was. It was by far the best of ESPN's documentary series, which is one of the few things ESPN is still good for. 5. Golden State wins 73 games. The Golden State Warriors finished their season in historic fashion, finishing 73-9. This bested the Chicago Bulls top mark set during the reign of Michael Jordan. This would be much higher on the list if Golden State had finished if off with a championship (but there will be more on that later). Maybe they will do better next year with Kevin Durant taking his talents ... anywhere but OKC (okay, maybe that will be the last time I mention that). It was only appropriate that Super Bowl 50 be won by one of the best quarterbacks in league history in his final game. Peyton Manning may have played his worst season of his career (that even included him being benched for awhile), but when it came down to it, the Bronco defense allowed Peyton Manning to have the farewell he deserved. I may not have been rooting for him that day, but it doesn't mean it won't go down in history as one of the greatest moments in NFL history. What seemed impossible finally came true. Cleveland hadn't won a championship since the 60's. They had their shot when the hometown kid LeBron James was drafted by the Cavs, but then once again Cleveland's heart was broken when he took his talents to South Beach (much like Durant did to the poor, die-hard fans of all of 8 years in OKC). Then he came home, ready to save the city. He took them to the Finals in his first year back, but lost to the Warriors. Then he took them back to the Finals this season, only to be met by the Warriors once again. This time, the Warriors were coming off a record-setting, 73-win season. It didn't look good. Then, the Cavs went down 3-1. The Warriors hadn't lost two in a row all season. Then the Cavs beat them three in a row to win the championship. The pure joy exploding out of LeBron James following their Game 7 win was a career-defining highlight. Best stat of 2016: the regular season record holders for wins in all four major sports did not win the championship. I was too young to really understand the true significance Muhammad Ali had on culture, but anybody that follows sports in any way knows who he is and that he was a big deal. My first introduction to his greatness was at the 1996 Summer Olympics in Atlanta when he was picked out of all the potential candidates to light the Olympic torch. When he died earlier this year, the overall public outcry of love for the former Cassius Clay, I understood just how important he was. Only the special world icons get a live broadcast of their memorial service. Not only was his memorial service live on TV, he was eulogized by Billy Crystal and former President Bill Clinton. His life is one that will be remembered forever as he will always be the greatest of all time. March Madness is possibly the greatest sporting event every year. The excitement and unpredictability of every game in the bracket makes it the most must-see TV. Usually, all the craziness and chaos happens in the early rounds. However, this season had one of the best National Championship games in history. It was a perfect matchup. North Carolina is a program that always has some of the top talent in the country. Villanova is a program that rarely gets the top talent but instead builds up a team. North Carolina and Villanova battled back and forth all game. When Marcus Paige hit an off-balance three with under 10 seconds left to tie the game, everyone thought it would go down as one of the greatest shots in history as the game seemed destined for overtime. However, the game wasn't over. Only seconds later, Kris Jenkins sunk a miracle three at the buzzer to win the game in the most exciting finish in a championship game since NC State and Jim Valvano. We can only hope the rest of 2016 is just as exciting!